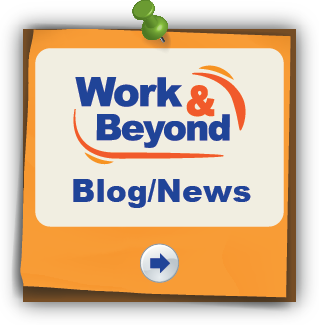 Work & Beyond is here to help you find work, develop within work and cope with redundancy or retirement. You will work with a Registered Guidance Practitioner to develop the skills and confidence to move forward both within work and beyond into education, training, or other lifestyle opportunities. 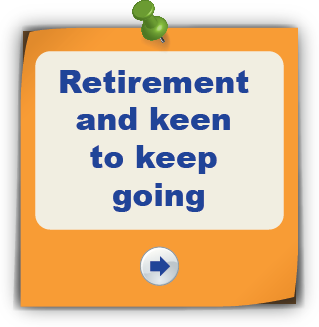 Check out the website for information on looking for work or approaching retirement as well as specific issues that may be worrying you. Adult Education courses are offered by colleges on their own premises as well at a range of local community venues and generally involve attendance for a couple of hours a week during the day or in the evening. Course length varies from a ten week term or a full academic year. I have recently been approached by a clien twanting to attend a course to improve her job prospects but not able to attend college due to cost of course .........and finding one to fit in with work commitments! If you are thinking about Adult Education/ leisure courses to develop your skills and talents, to learn something new, to meet people or just for fun, then you need to act Courses for Adults are very popular and many are filled before the start date, so you need to explore options now and enrol as soon as you possibly can. Most people accept the value careers guidance for young people but few recognize that it can also have significant impact on the lives of adults. Some of my clients arrange appointments grudgingly as they are not sure they will benefit. However, by the end of the session they are happier, have greater self-awareness and the confidence to go on to develop their career path. If you are unhappy at work, (or thinking about returning to work after a break), it is easy to drift along until forced into action by a crisis. 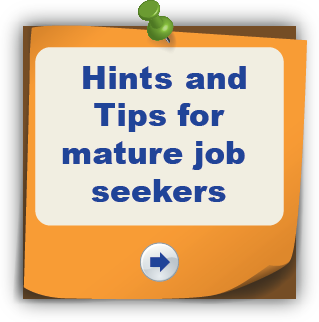 As it can take about twelve months to make a career change, it is important to start the process long before you reach breaking point. Knowing that you have an escape route planned often makes an unsatisfactory work situation more bearable!